This volume attempts to join the disparate worlds of Egyptian, Maghrebian, South African, Francophone, and Anglophone African cinema—that is, five “formations” of African cinema. These five areas are of particular significance—each in its own way. The history of South Africa, heavily marked by apartheid and its struggles, differs considerably from that of Egypt, which early on developed its own “Hollywood on the Nile.” The history of French colonialism impacted the three countries of the Maghreb—Tunisia, Algeria, and Morocco—differently than those in sub-Saharan Africa, where Senegal and Sembène had their own great effect on the Sahelian region. Anglophone Africa, particularly the films of Ghana and Nigeria, has dramatically altered the ways people have perceived African cinema for decades. History, geography, production, distribution, and exhibition are considered alongside film studies concerns about ideology and genre. This volume provides essential information for all those interested in the vital worlds of cinema in Africa since the time of the Lumière brothers. Kenneth W. Harrow is Distinguished Professor of English at Michigan State University. His work focuses on African cinema and literature and diaspora and postcolonial studies. “Harrow has assembled an excellent volume detailing the histories of five cinema formations—Francophone African cinema, Anglophone West African cinema, Egyptian film, Cinema of the maghreb, and South African cinema—from the Lumière Brothers’ screenings in Egypt in 1896 to the present moment. Informative and lucidly written, the chapters describe major changes in production and distribution practices and survey key films. 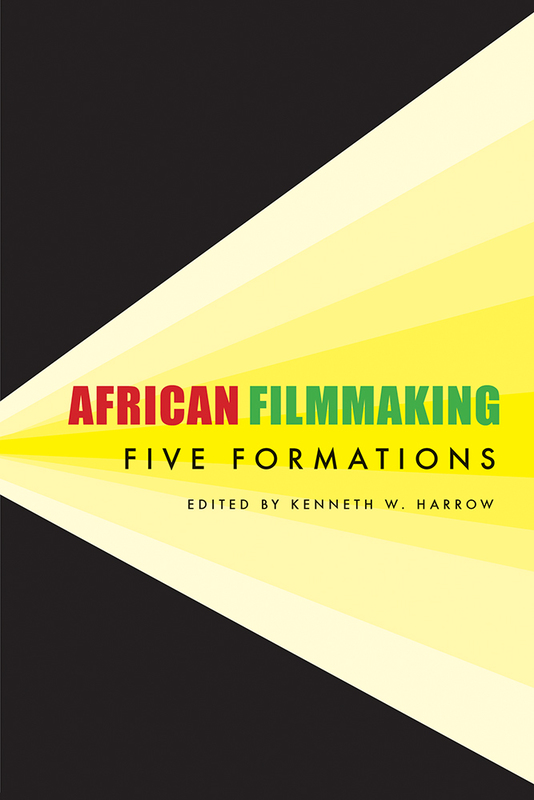 This important book represents a valuable introduction to African cinema as well as an essential addition to the African film scholar’s library." —P. Julie Papaioannou, Senior Lecturer of French & Francophone Studies, Department of Modern Languages and Cultures, University of Rochester, New York.